Come preview Kindergarten at Willow! Learn how to get your child ready for the transition to Kindergarten while experiencing all Willow has to offer. This event will include a tour of Willow, presentation by Kindergarten teacher Julie Kim, and a reception where you can meet current Willow parents. Children are welcome! 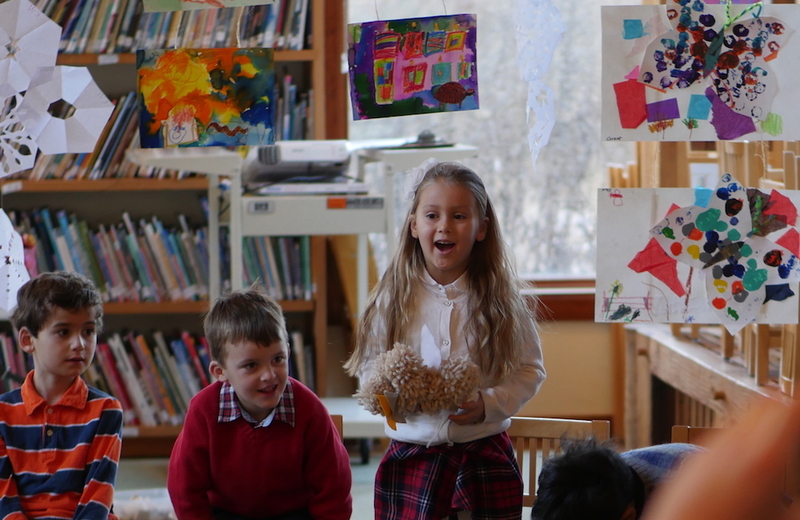 During the Kindergarten presentation period, kids over the age of 2.5 will enjoy activities with Willow preschool teachers. Childcare will also be provided during the reception. Click to sign up here or contact Director of Admissions Lisa VanderVeen at 908-470-9500 or lvanderveen@willowschool.org.